Duct sealing is a process that seals the leaks in a home’s duct system. The seams, fittings and connections of the duct system are sealed to prevent heated or cooled air from escaping into the attic or crawlspace. $350 for sealing heating, ventilation and air conditioning (HVAC) ducts. Homeowners or property owners in Idaho or Oregon can receive a cash incentive for having the home HVAC ducts sealed by a Participating Contractor. The home can be a main residence, vacation home or rental (excludes manufactured homes). The home must be single-family, site-built home. 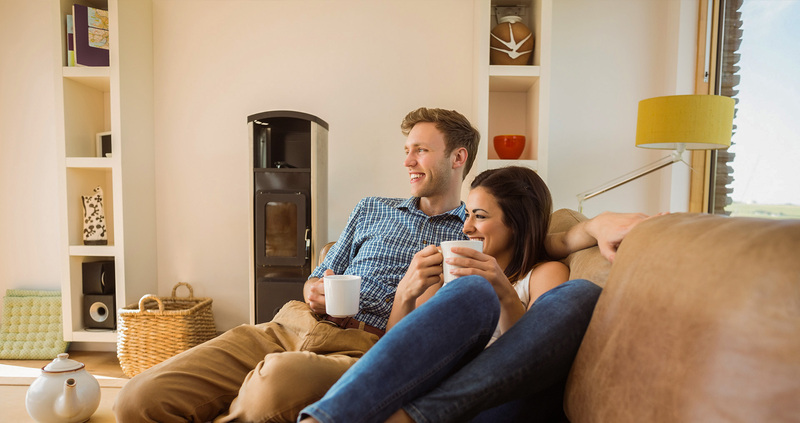 Qualifying homes are homes with electric forced-air heat (with or without central air conditioners). Heat pumps also qualify. Have the duct-sealing services performed.